An inspection fee of AUD$40 inc.GST will be charged if you’re already using a third-party firmware and you need to flash to manufacture’s firmware. 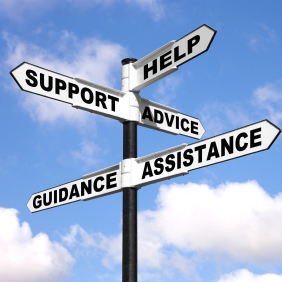 The customer is responsible for both in-bound and out-bound shipping charges. EnGenius recommends shipping returned product(s) with a local courier that enables shipment tracking. EnGenius will not be responsible for lost products unless there is a EnGenius’s signature as proof of delivery. Every wireless router is shipped with a tested version of firmware provided by EnGenius. 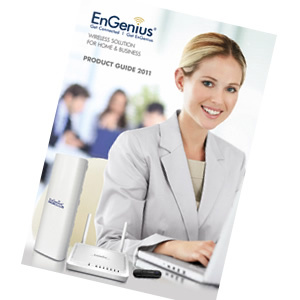 Firmware upgrades allow EnGenius to provide enhancements to routers already sold. Following the upgrade process it is necessary to clear the cache (temporary storage) of your web browser so the updated firmware will operate properly. Within Microsoft's Internet Explorer, access the Internet Options under Tools, and delete your browsing history or Clear Private Data from within Mozilla's Firefox browser. Once deleted, refresh your browser and your i3 GUI will operate properly.